We work with the top providers to deliver the connectivity solutions our clients seek to connect all critical IT resources. Techlytic will help identify the relevant options and guide you in selecting the best solution. The de facto standard for Wide Area Networking (WAN). We work with all the top MPLS providers to connect your locations globally. Every company requires connectivity to the Internet. 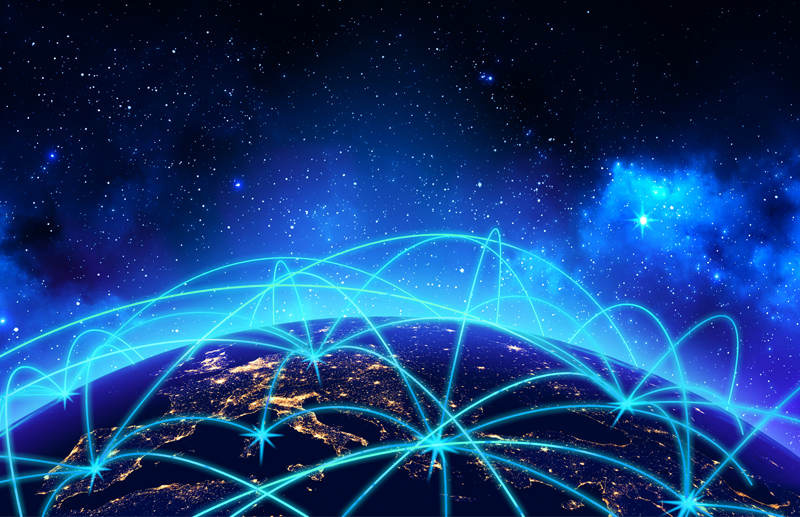 With the evolution of SD-WAN, VoIP and connecting to various cloud providers, the internet continues to be utilized for cost effective connectivity. We partner will all the top providers and constantly assess IP costs to insure you are getting superior service at the best rate. Secure, scalable, dedicated connectivity to Microsoft Azure, Office 365, AWS, Google, IBM Softlayer, or a cloud provider of your choice. We help determine the network options to support high-performance, scalable bandwidth from dark fiber, layer-1, -2, and -3 configurations. Software defined wide area network, or SD-WAN, offers excellent availability and resiliency, with low operating. SD-WAN can connect any offices, anywhere, any time. SD-WAN has tremendous utility. It can be used as a primary network, backup network, or part of a complete network continuity and resiliency strategy. If you’re looking for limitless bandwidth and want to manage and control your network, we help source and implement dark fiber solutions. More companies are investing in dark fiber because of its long-term capacity and value. Private point-to-point network services are ideal for companies that need a dedicated circuit with the lowest latency and highest security. Private lines and Wavelengths can connect locations in the metro area or between cities. Speeds range from 5Mbps to 100Gbps. DSL and Coax cable provide low cost, reliable Internet service to smaller sites. SD-WAN has accelerated the use of broadband in the enterprise for cost effective redundancy and accelerating of company applications. For the best network to handle streaming and static content, CDN has many servers in many locations. By routing global requests to the nearest server, bandwidth is maximized, page loads are optimized, and traffic spikes in specific locations are never an issue. Latency minimization ensures that your end user will not experience poor quality or choppy video, even in live streaming situations. Deciding on which product will best serve your company’s users – both employees and customers – can have significant impact on costs, customer satisfaction, and productivity. Our knowledge and hands-on experience with all network options allows us to match various business models to the specific network solution.